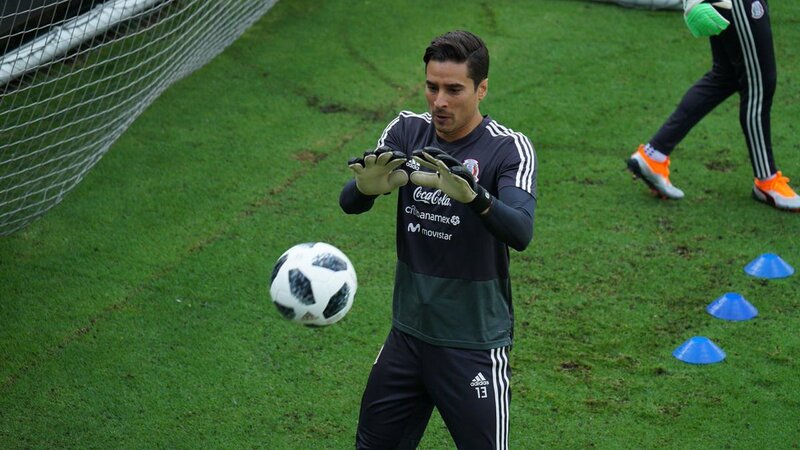 Mexican goalkeeper Guillermo Ochoa does not have any plans of retiring from international football despite El Tri’s struggles at the recent World Cup. The North American nation bagged one of the shock results of the campaign after beating holders Germany but they thereafter experienced an old fate as they were ousted at the round of 16 stage for the seventh straight edition. Since then, El Tri have witnessed the departure of head coach Juan Carlos Osorio at the expiry of his contract but Ochoa has continued to remain under national team reckoning under caretaker Ricardo Ferretti. Speaking to Goal.com, the Standard Liege goalkeeper highlighted that he is not planning on giving up on the number one role anytime soon and he is looking forward to representing the nation at the 2022 World Cup in Qatar. 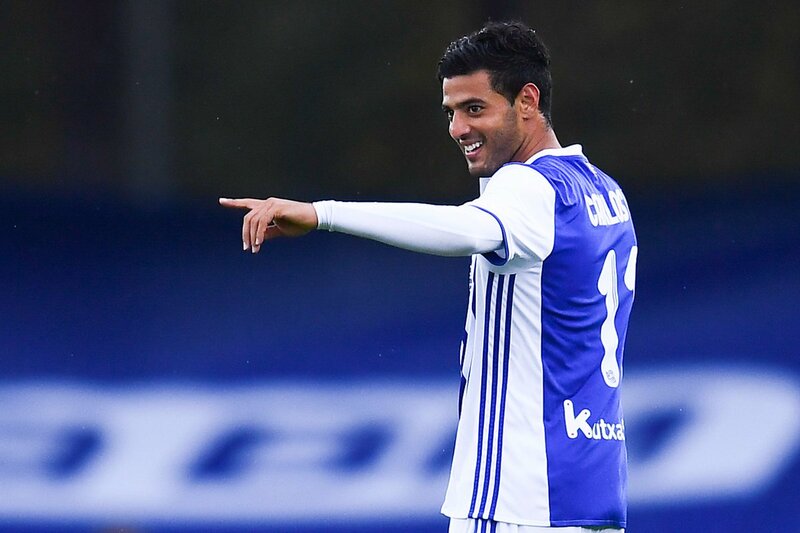 Carlos Vela claims that he may even consider the prospect of returning to the Liga MX with the view of retiring even if he has taken extremely well to the league. The striker made the switch from Real Sociedad to LAFC in the last few months. 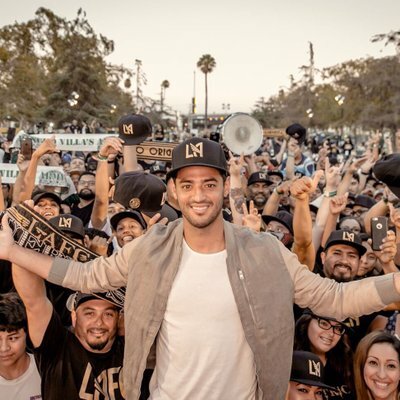 His arrival has produced a major impact at LAFC, who have been doing well in the MLS despite being a newly formed a franchise. The striker may not think about the possibility of retirement as of now, but it appears to have certainly crossed his mind. He is at the peak of his career at 29 years of age, but majority of his career has been spent in European football. The immense talent possessed by the Mexican international was spotted by Arsenal back in 2006. He moved to the English Premier League club back in January 2006 for around € 3 million. After spending several seasons – without actually playing much – at Arsenal, he made the permanent switch to Real Sociedad in 2012 for around €14 million. The move transformed his career as he benefited from regular football but he shocked many by making an early return to North American football. Now, he has opened up on the possibility of ending his career in the Mexican league rather than in the MLS. 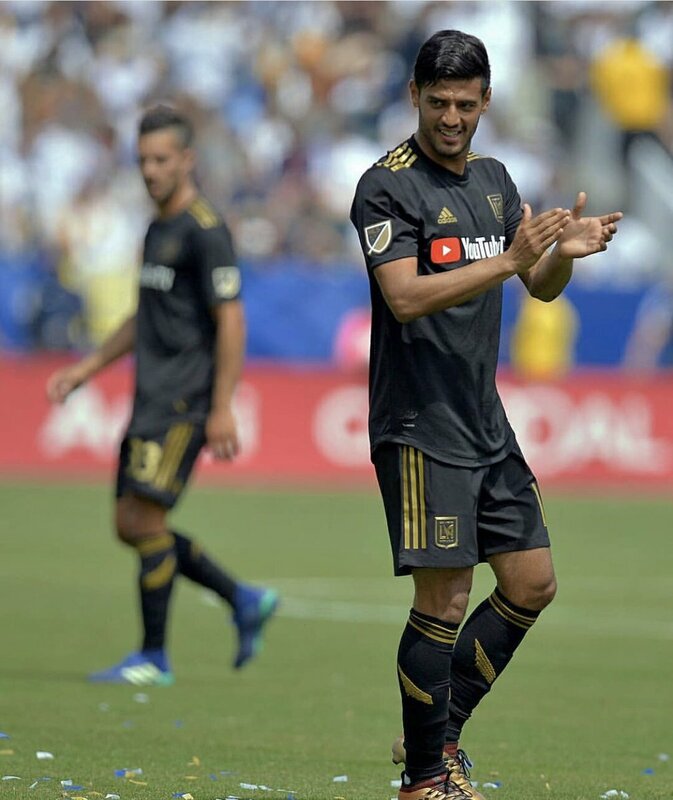 Vela is expected to be the centre stage for LAFC at least in the next few years. Mexico international Carlos Vela has refused to confirm whether he would keep himself available for international duty until the 2022 World Cup in Qatar. The 28-year-old was one of the stand-out performers for El Tri during the World Cup where they were ousted at the round of 16 stage and shortly after the tournament, he has presented doubts over his future. Mexico international Carlos Vela has stressed that the players will support Juan Carlos Osorio, should he remain their head coach for the upcoming years. Osorio’s future with Mexico has been put into doubt following another round of 16 at the World Cup but the country’s football federation have yet to confirm where his contract would be extended for another four years. Carlos Vela claims that he is not sure if he will be part of the Mexican national team anymore. The striker has had several issues with representing Mexico throughout his career. He refused to be part of the national team from 2010 to 2014, but there was a surprise inclusion back into the squad for the 2018 edition. The former Arsenal and Real Sociedad striker was of a major influence at the World Cup 2018 as Mexico reached the quarter-finals of the competition. Their regular nemesis Brazil were once again the reason for Mexico being knocked out of a major tournament. 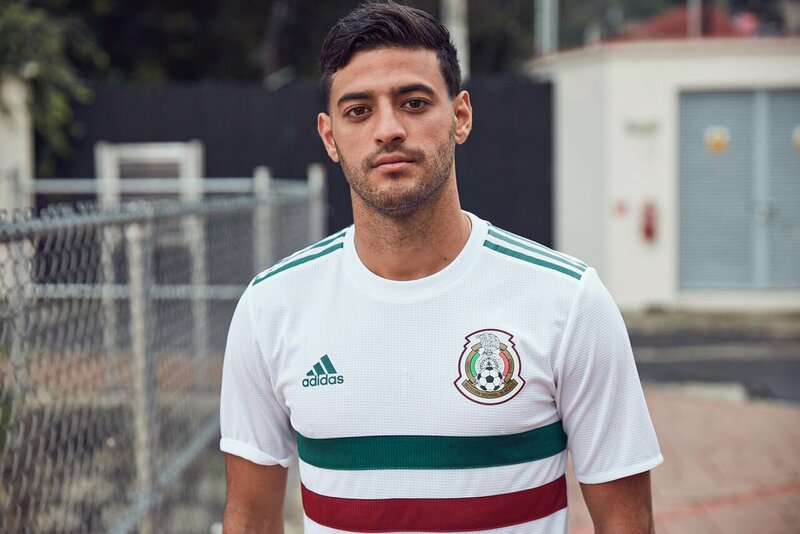 Vela’s indecisiveness with the national team does not seem to be going away anytime soon, as the striker has now claimed that his participation at the World Cup 2022 depends on the status of the Mexican federation. Mexico are expected to undergo a managerial change, as coach Juan Carlos Osorio has been coming under a lot of interest from other South American nations.Osorio was able to transform the fortunes of Mexico and they were within a whisker of reaching the semifinals. Mexico also created a lot of talk at the World Cup after a historic win over Germany in the group stages. Former Arsenal player and Mexico international Carlos Vela believes that England can win the World Cup in Russia. He said that it has been an impressive tournament so far for Gareth Southgate’s man and that he is sure that they can go all the way and lift the trophy. He said that the team has shown their quality as well as their determination to win the trophy and there is no doubt that they have the talent to win the trophy. Republic of Ireland manager Martin O’Neill believes that Carlos Vela lacks physical strength as a footballer and this is the main reason why he did not succeed in the Premier League. Indeed the Mexican international played for some time in England with Arsenal before making the switch to the Major League Soccer. Mexican forward Carlos Vela claims that his national team are capable of beating any opponent who comes their way in the World Cup and this even includes favourites for the tournament, Germany. Vela has had several hiccups with the national team and decided not to be part of the Mexican team at the World Cup 2014. 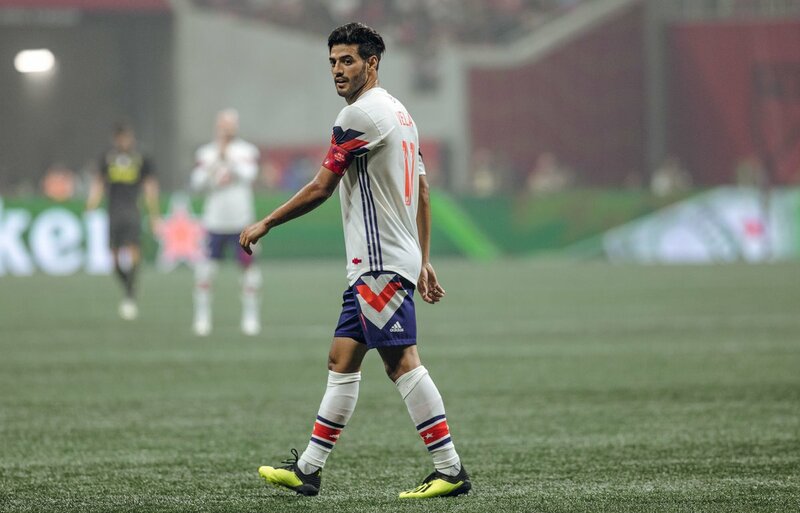 Mexico legend Luis Hernandez believes that the likes of Carlos Vela can reach their best level ahead of the summer World Cup despite making the switch to Major League Soccer. Giovani and Jonathan dos Santos have been widely criticised since leaving the Spanish La Liga for LA Galaxy whilst Carlos Vela move to expansion franchise Los Angeles FC has also been met with muchscepticism amid fears that his form could be hampered.